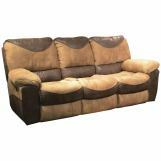 The Portman Collection by Catnapper are upholstered in saddle and chocolate two toned fabric with attractive sewing details highlighted with double needle stitching. 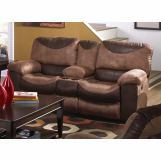 The comfortable automotive seating, as well as soft, padded arm rest provide unsurpassed comfort. 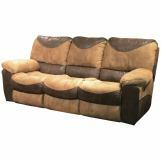 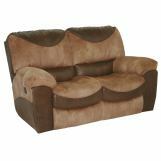 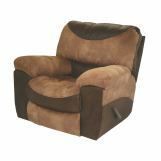 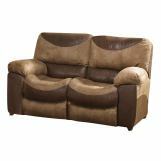 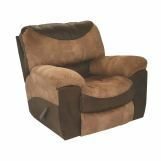 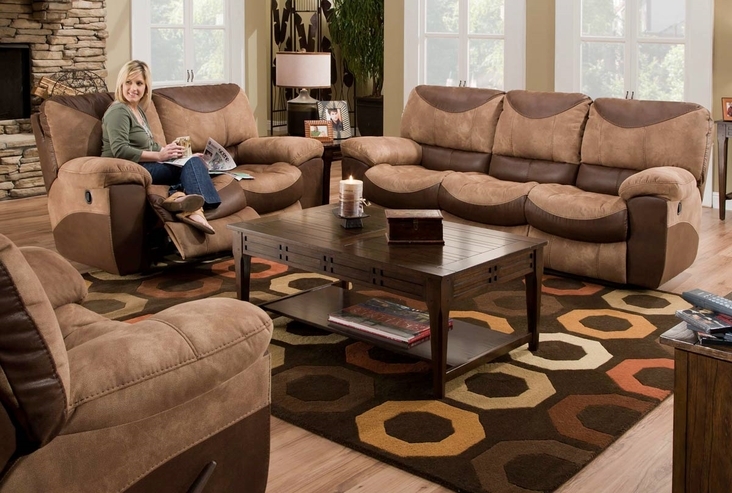 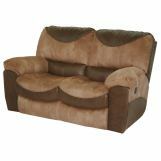 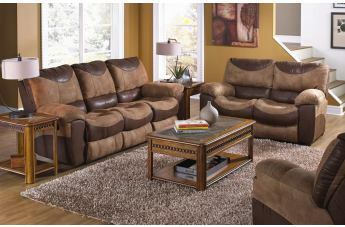 Complete the set with the lovely optional matching Portman Rocker Recliner.